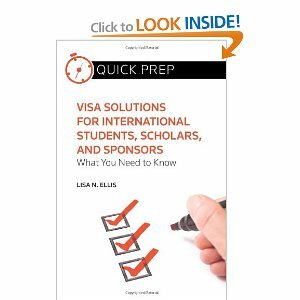 Author, Visa Solutions for International Students, Scholars and Sponsors What You Need To Know, Quick Prep, (Thomson Reuters/Aspatore 2012). Available on Amazon.com. 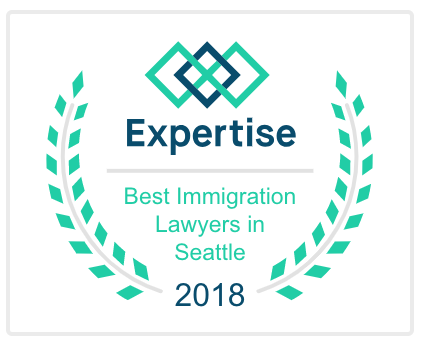 Navigating the Fundamentals of Immigration Law, “Employment Authorization for Non-immigrants” (AILA 2012-2013, 2013-14 eds.). AILA’s Guide to Immigration Law for Paralegals, “A Brief Overview of H Nonimmigrants” (AILA 2012). Chapter Author, “Avoiding I-9 Enforcement by Identifying, Preventing, and Addressing Errors on the I-9 Form”, Inside the Minds New Developments in Immigration Enforcement and Compliance: Leading Lawyers on Understanding Changes to Policy, Responding to Investigations, and Developing Up-to Date Compliance Programs, (Thompson Reuters/Aspatore 2012). 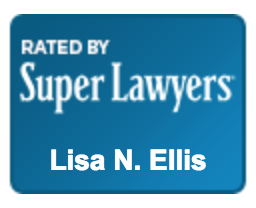 Lisa also is the former Chair of the Board of Publications for AILA National.